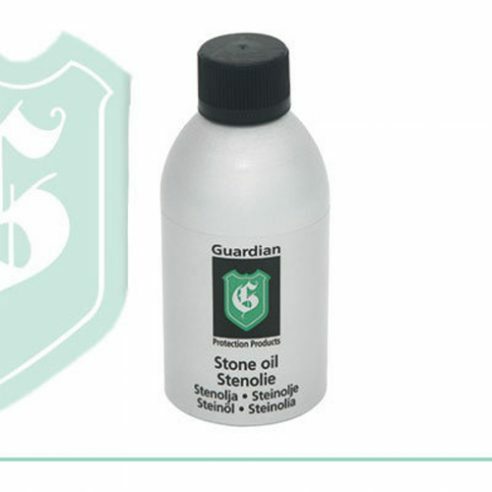 Guardian Stone Oil is for untreated or oiled stone surfaces. It penetrates into the stone and results in a nice, deeper glow. It can be used on absorbent and open stone types such as concrete, granite, terrazzo and slate.